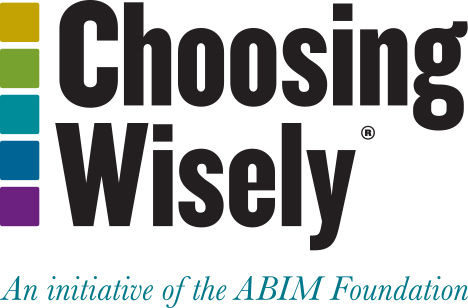 The American Academy of Ophthalmology (AAO) is educating ophthalmologists in Minnesota about Choosing Wisely and helping them earn CME credits through a new online curriculum. AAO’s new program focuses on helping ophthalmologists adopt and integrate its Choosing Wisely recommendations into practice. This work is being conducted as part of a grant from the ABIM Foundation and supported by the Robert Wood Johnson Foundation to advance the campaign. AAO is piloting the program across the state before making it freely available to members nationwide in March 2015. Determine which of these communication strategies to adopt to enhance the current care of his or her patients. The first stage teaches physician-patient communication by providing information on good communication principles and short video examples of conversations. In the second stage, participants learn about risks, costs and when to consider the tests and treatments cited in each recommendation. The third stage provides patient and point-of-care resources to support these conversations. Participants who complete all three stages of the practice improvement activity are eligible for a maximum of 20 AMA PRA Category 1 Credits™. 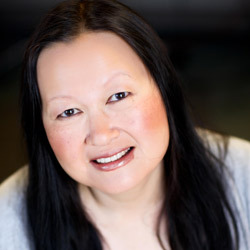 Flora Lum, MD, Executive Director of the H. Dunbar Hoskins Jr., M.D. Center for Quality Eye Care, a quality of care and health policy research center established by AAO, says that the training has received positive feedback. According to Dr. Lum, 66 percent of physicians who took part in the pilot and completed the post-training evaluation reported a change in their practices as a result of the knowledge they gained. Forty-eight percent said they would share the AAO recommendations with their patients to implement and reinforce their learnings, and 24 percent plan to make more time to discuss tests and procedures with their patients.